We are here to help you and any concerns you have. 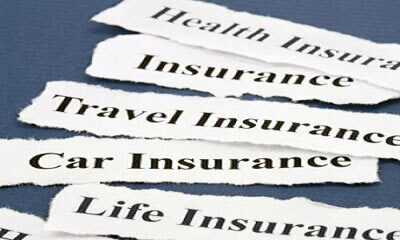 Contact one of our proffessional insurance agents. We love questions & our doors are always open! The greatest testament that our customers can provide is by referring their friends and family to Gopher State Agency! Welcome to Gopher State Agency! 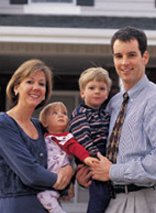 Since 1962 our agency has been committed to providing you superior service. We know that your insurance dollars can be spent in many ways. We want to EARN your business by regularly reviewing your coverage, and helping you receive the best value for your insurance dollar.